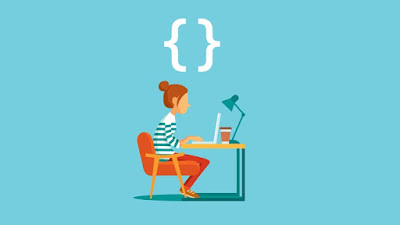 In this article, I am going to talk about the top 10 high paying technologies programmers can learn in 2019. This is particularly important for that developer who stuck on low paying, boring jobs where they do nothing but start/stop the process and check logs. 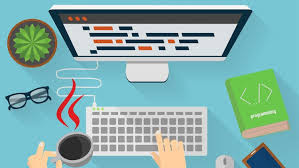 You can choose one of the technologies or programming language from this list to learn in 2019 and can switch to a high paying job in 2019. Here is the list of highest paying technologies you can learn in 209 to give your career a boost. These technologies are both exciting to work and also rewards you financially for your hard work. 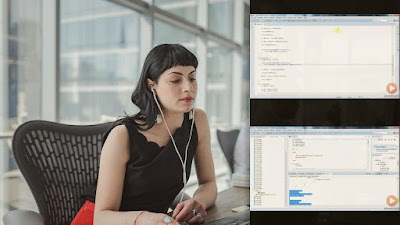 The average pay for F# developers worldwide is $64,516 USD. 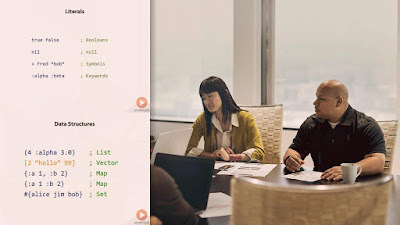 If you decide to learn F# in 2019 then the F# MasterClass from Udemy is the good place to start with. 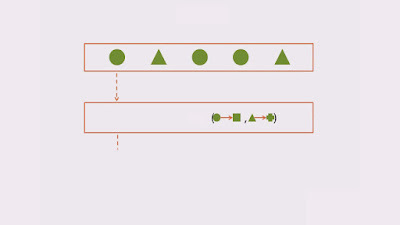 If you are still not convinced about learning Scala, I suggest you take a look at the 10 reasons to learn Scala in 2019, which has a lot more points to suggest why learning Scala is a great idea. 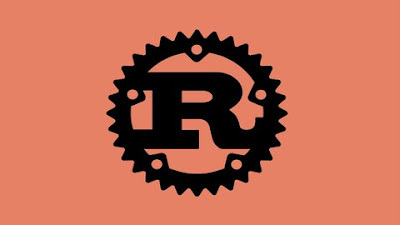 If you want to learn the Ruby, then R Programming A-Z™: R For Data Science With Real Exercises! 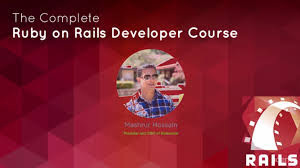 on Udemy is a great resource to start with. 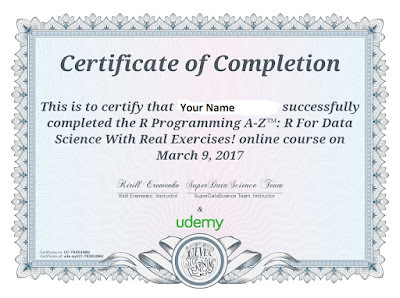 You will also get a certificate of completion, just like showing below, which you can put on your LinkedIn profile to show that you know R and know it well. That's all about some of the high paying technologies programmers can learn in 2019. 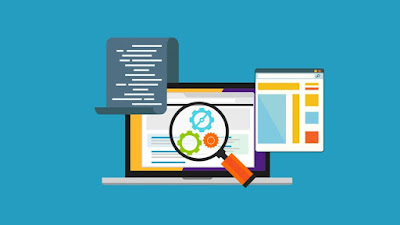 These technologies will not only make your resume more useful but also help you in getting a better job and better pay. So, what are you waiting for start your 2019 journey by choosing one of the high paying technology from this list. 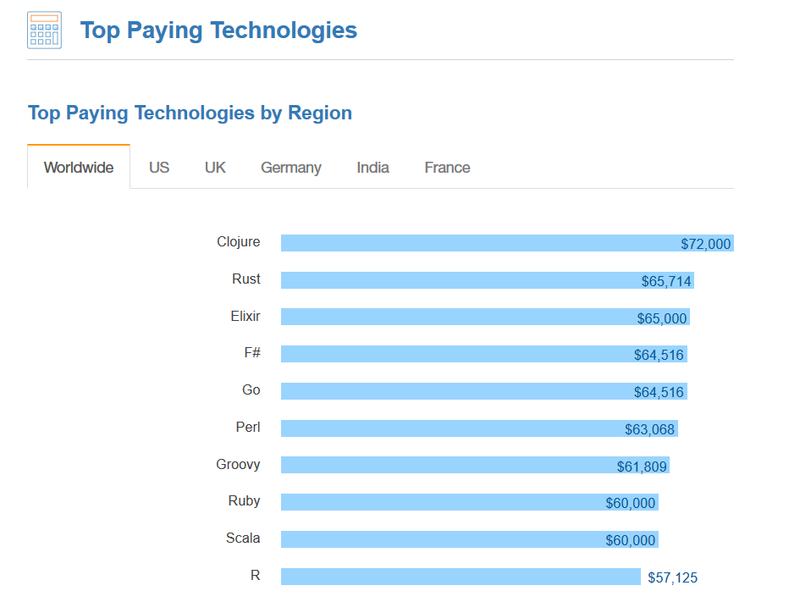 Btw, this is not the latest survy, things has changed little bit on latest survey but many technologies still in the list of top paying technologies. You can check the StackOverFlow 2019 Developer Survey for latest ranking.